Founder Brandon Steppe opens his private converted garage studio up to neighborhood youth who were lacking support and motivation, both personally and academically. He develops an informal program that allowed students to trade grades for studio time, forming the basis for David’s Harp. The David’s Harp Foundation (DHF) is officially established as a 501(c)(3) non-profit organization. DHF outgrows its humble roots in Brandon’s garage and, with help from Discovery Communications, builds a state-of-the-art studio in San Diego’s East Village neighborhood. Thanks to a generous grant from the community, DHF’s Student Production Lab is expanded, doubling its capacity. DHF expands its reach into more downtown neighborhoods, forging partnerships with three local high schools: King-Chavez High, E3 Civic High and Garfield High as well as Storefront Emergency Youth Center. The program grew to serve 207 youth engaged in after-school programming and our shelter nights program. DHF students increased their grade point averages 16.9% as a result of program participation and consistent mentorship. The David’s Harp Foundation continues to cultivate academic and creative excellence in the youth we serve. We have expanded our program to serve incarcerated, foster and youth in the Juvenile Probation system. Our Founder/Executive Director was selected to give a Ted talk at TedX San Diego, on the topic of mentorship. The David’s Harp BizPod (Business Pod) is a creative content business incubator for transitional aged youth (ages 18 to 24). 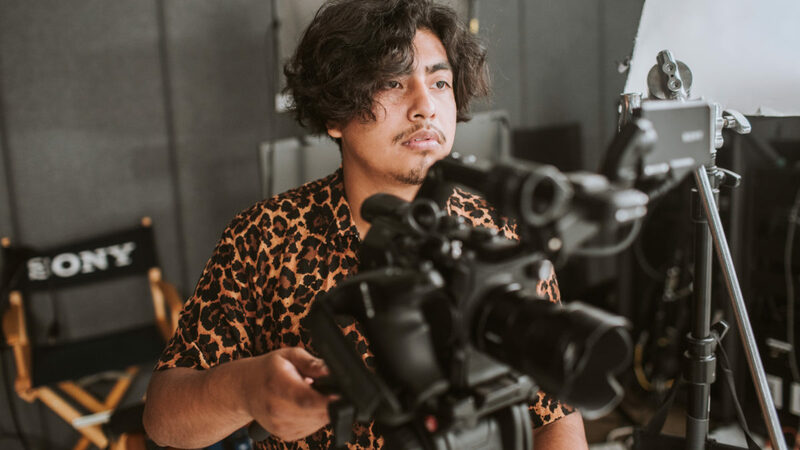 Students learn and apply entrepreneurial business skills as they produce professional-grade content for partnering program clients (Sony, San Diego Symphony, SD Rotary Club, etc.) under the tutelage our Artist Mentors. This 21st century workforce training model requires students to complete a Small Business Management Certificate in local community college as mentors from the creative/business community. Briefcase Studios provide additional training support and job opportunities. Ultimately, Business Pod students earn a livable wage as they complete this 2-year program, earning college credit and vital experience to thrive in the creative content economy of tomorrow. We are dedicated to motivating and inspiring youth affected by homelessness. Run in partnership the San Diego Youth Services (SDYS) Emergency Teen Shelter since 2011, “Studio Nights” provides youth experiencing homelessness an opportunity to create beautiful music. After they check in to the shelter for the night, teens are transported to the David’s Harp studio where they create and record songs. The studio acts as an additional incentive for youth to remain checked into the shelter where they have access to a safe environment and long-term housing opportunities. The Student studio is a creative space for positive change. Run in partnership with 15+ community partners, this youth voice empowering program provides teens access to state-of-the-art technology, consistent mentorship and academic accountability. There is no academic requirement for “Student’s Studio” program enrollment. However, once students are enrolled, they must meet the academic goals they agree upon with David’s Harp staff to earn individual studio time above their class time. In essence, students “pay” for studio time with good grades. This simple transaction gives students the added motivation to engage with referring partners and thrive in life beyond the studio. Though our partnership with Juvenile Court and Community Schools we are serving system affected youth inside East Mesa Juvenile Detention Facility. David’s Harp Artist Mentors are developing strong mentoring relationship as youth navigate the song writing process. 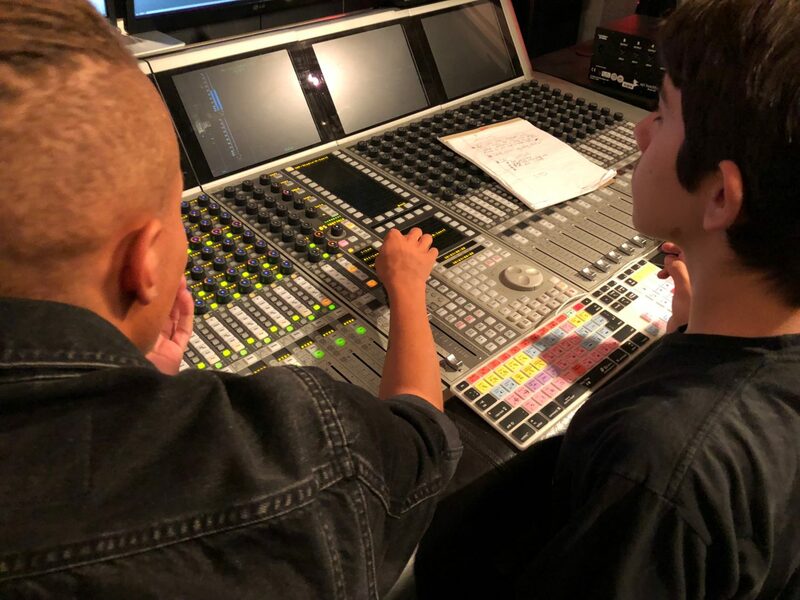 Ultimately, these youth experiencing incarceration are learning valuable audio engineering and production skills, processing complex emotions through song and gaining valuable mentoring relationships with our Artist Mentors to help them navigate probation. In additional, youth are also able to trade their good behaviors for field trips to our Downtown San Diego facility; providing additional incentive for them to successfully navigate the probation process. Click HERE For more information. The David’s Harp Studio is a united community of artists. We come from different cultural expressions, neighborhoods, sexual identities, religious traditions and backgrounds. As a true community of inclusion, we vow to always respect our differences while celebrating our commonalities and the creativity that unites us in the art. In the rapidly changing world of digital media, innovative content is necessary. Our instructors teach students to fuse audio, video, still image and animation into a dynamic, YouTube-style multimedia production fit for mass consumption. One example is podcasting, where our students host and produce a podcast that can be subscribed to on iTunes. 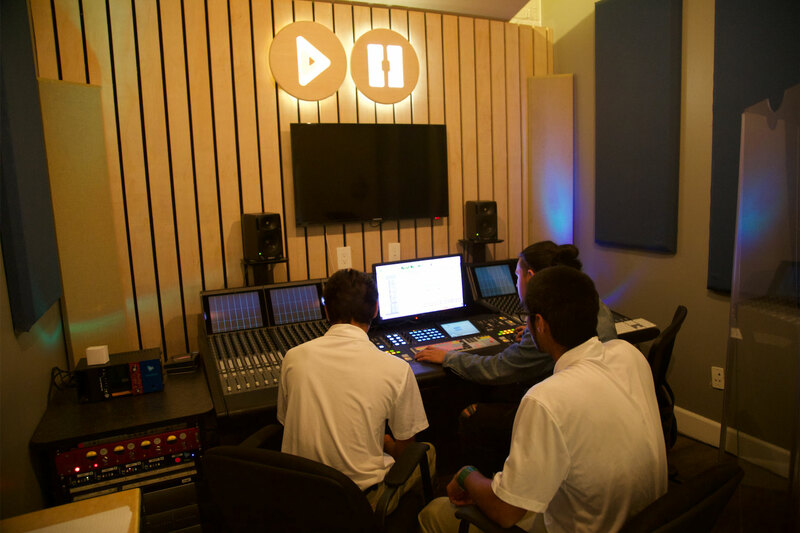 DHF’s audio engineering program provides students with the fundamental of recording, mixing and mastering sound using industry standard methods and equipment. Our modern music production program has students producing original electronic music using professional methods. In addition to acquiring a working knowledge of digital production software and basic music theory, students learn how to create their own radio-quality music. We host our popular Shelter Nights program in partnership with San Diego Youth Services’ Emergency Youth Shelter. After checking into the shelter for the night, Youth Shelter teens work with instructors in our studio to write, record and produce original music and poetry, motivating teens to stay off the streets for one more critical night. Podcasting is a simple and effective way to use audio to tell news stories. Similar to the traditional radio interview format, students are able to interview local professionals and artists as they explore deeper conversations about art and culture. Our podcasting class teaches students to produce, edit and publish podcasts from start to finish; a skill highly valued in the workplace of tomorrow. Rashaad began his musical training as a drummer at age 3 when he received his own starter drum set for Christmas. He continued to play the drums at his church and for the Lincoln High School Marching Band, but his professional musical career started in 2008 when he began producing music for regional and national recording artists while continuing to play concerts at local venues. 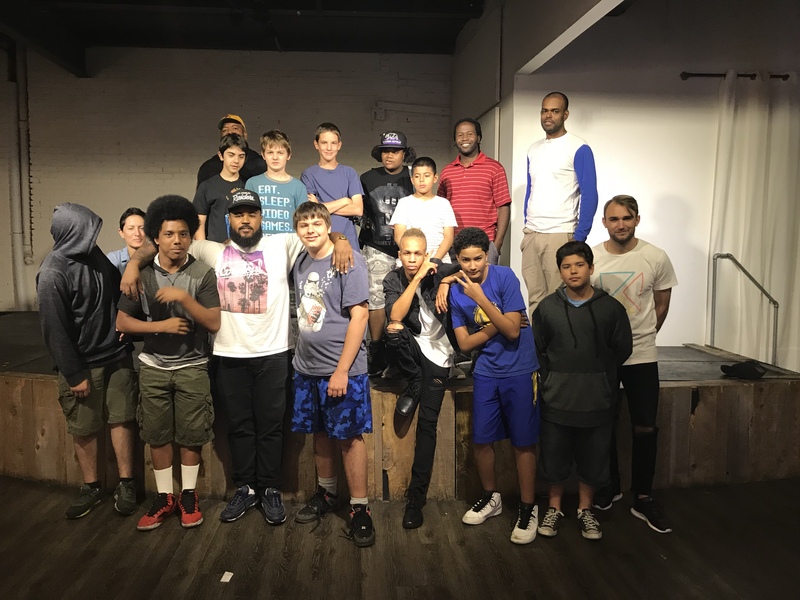 Rashaad has mentored San Diego youth for the past 12 years, volunteering his natural ability to connect with kids a for national non-profit, Young Life. He brings his skill set and vast experience to the David’s Harp team as our Manager of Program Instruction. Jonathan began his journey with the David’s Harp Foundation in 2011 as a 14-year-old video production student. In particular, he’s an extremely talented songwriter and lyricist. Over the course of his David’s Harp career, Jonathan has created and released two short albums of original music (“Canvas” 2014, “Yung Life” 2016). He is also a singer and multi-instrumentalist. A product of the DHF program, Jonathan now lends his passion and experience to our staff as an Instructor. Joseph is a professional pianist and music producer. As a formally trained musician, Joseph brings a wealth of knowledge and experience to our instruction staff. Joseph is also an accomplished electronic music producer working for Sound Collage Musik, a local production team in San Diego. His passion for music and mentorship allow him to develop long lasting bonds with our students that transcend art and make real-world impact. Brandon is a native San Diegan; born and raised in the Southeast San Diego community of Emerald Hills. From a very early age Brandon was interested in music, picking up the saxophone at age 9 then attending the San Diego School of Creative and Performing Arts. Following his high school graduation, Brandon attended the University of San Francisco where he received his Bachelor of Science Degree in International Business in 2002. 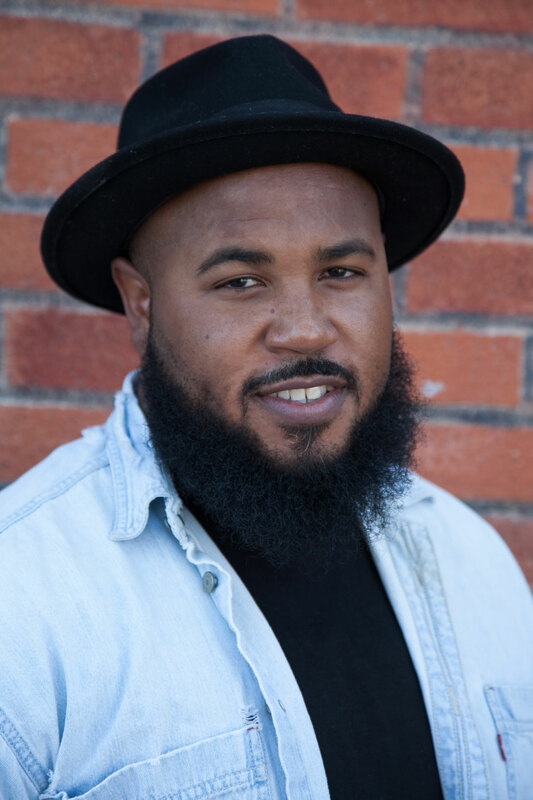 Brandon founded and began executive direction of what would become The David’s Harp Foundation, Inc. in 2007, when he began informally allowing local youth to trade their grades for studio time in his private recording studio. 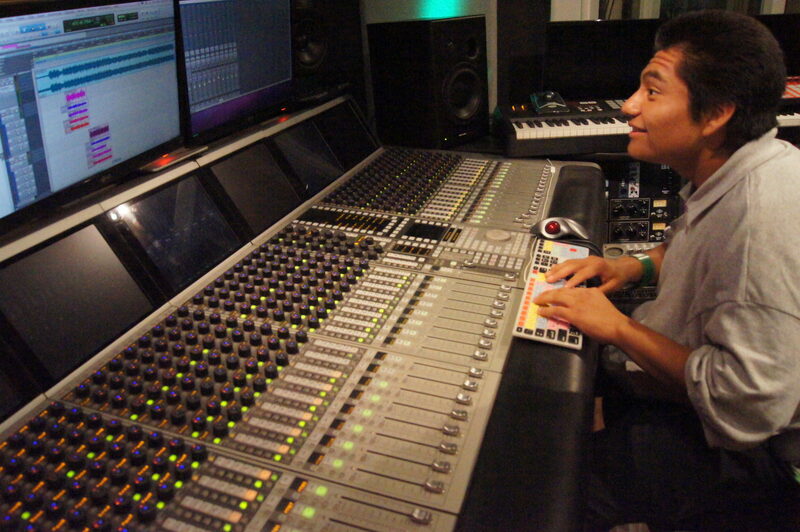 After witnessing the motivating power of music production in his student’s academic achievement, Brandon sought and received federal 501(c)(3) non-profit status in 2009. Brandon has worked in the music industry since 2005 producing, mixing and mastering countless albums, radio and corporate recordings. Under his leadership, the David’s Harp Foundation is poised to grow their influence further into the San Diego community and beyond. Brandon has had a passion for making music since childhood. After his mom bought him his first three rap albums he had begged for at age 6, he memorized and could recite every lyric, it was undeniable Brandon had an innate hunger for music. From recording himself on his karaoke machine, bouncing between two cassette tapes so he could compile multiple takes, to recording himself and others with state of the art equipment, this self-taught music engineer has come a long way. With months on the road touring, countless hours in the studio recording himself, and sleepless nights watching YouTube videos on how to be a better Audio Engineer, Brandon has a passion for excellence and strives for that in all his endeavors. His knowledge, passion for music, and heart for youth has found a home at the David’s Harp Foundation. Through educating, producing, and engineering Brandon loves and inspires the at-risk youth of San Diego. Eunice Williams-Steppe has loved music from a very young age, as she sat in the living room listening to her family sing and play music. Her passion for the youth came in 2003 when she co-founded a non-profit organization for mentoring young girls, while pursuing her graduate degree in Los Angeles, California. 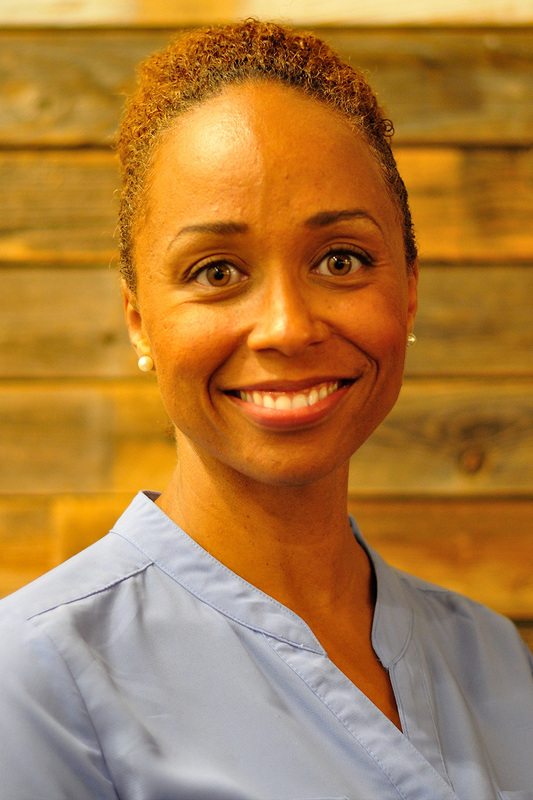 Eunice received her Bachelor of Science Degree in Psychology in 2001 from the University of San Francisco, and went on to obtain her Masters in Clinical Psychology in 2005 from Pepperdine University. 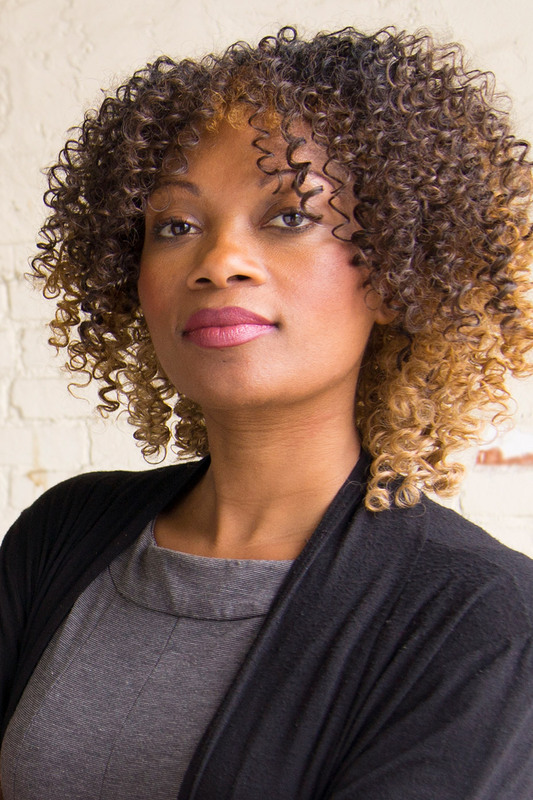 After moving to San Diego in 2006, her life took a detour as she started her own professional organizing business where she provided personal and financial organizing services to families and businesses. During this time, her knowledge in finances grew rapidly as she ran her own business and facilitated financial processes between her clients’ accountants, bookkeepers, financial advisors, financial planners, and financial institutions to help her clients “declutter” their financial lives. She didn’t realize this detour was just preparation for what was to come. In 2009, with youth still passionately on her heart, Eunice helped with the start-up of The David’s Harp Foundation (DHF), and continues to volunteer her skills to the organization as the Director of Finance and Administration. Eunice is passionate about her behind the scenes service, which contributes to the creative atmosphere at DHF. Michael is a singer/songwriter and producer from Portland, Oregon. 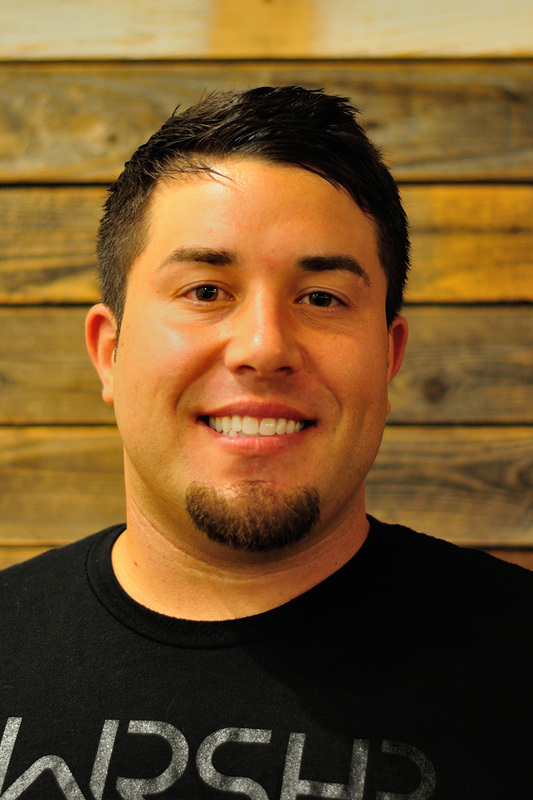 He and his wife Monica moved to San Diego to help start Park Hill Church. Before transitioning to full time pastoral ministry, he formerly toured under the moniker Above The Golden State (EMI / Sparrow Records). un facts: Michael and Monica are raising a four year old kitten named Wayne Rooney. The last time Michael DJ’d a dance, he used actual turntables…. like vinyls, before it was hipster. Amaris grew up in the small town of Thonotosassa, FL with a mother who was also a music theory professor. From a young age, she was exposed to music of all kinds and chose the cello as her first instrument. Throughout her childhood, she spent 10 years studying and learning classical music through playing the cello. However, it wasn’t until she was 19 that she decided to pursue her own desire to write and make non-classical music herself. So she packed up her car with the little that she owned and drove cross-country to San Diego, CA to begin her journey as a musician and as a song-writer. 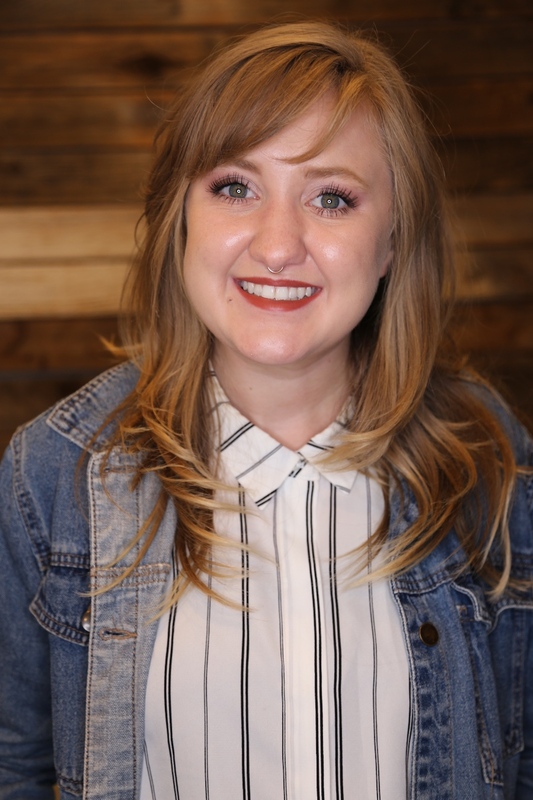 Shortly after, she met the David’s Harp staff through collaborating on an EP project for a local non-profit and maintained a close friendship with the organization for 6 years before coming on to work with them as an instructor in 2018. In between, Amaris has been a part of writing and directing locally and has gained significant experience in working with young adults through different organizations teaching music. Ron was born and raised in San Diego. He graduated from San Diego State University with a Bachelor of Science in Business Administration. Ron has a varied background in sales, the aerospace industry and pastoral services where his understanding of finance management, accounts and budgets were honed. Ron’s understanding of the importance of mentorship developed early in his career as a manager in the aerospace industry. 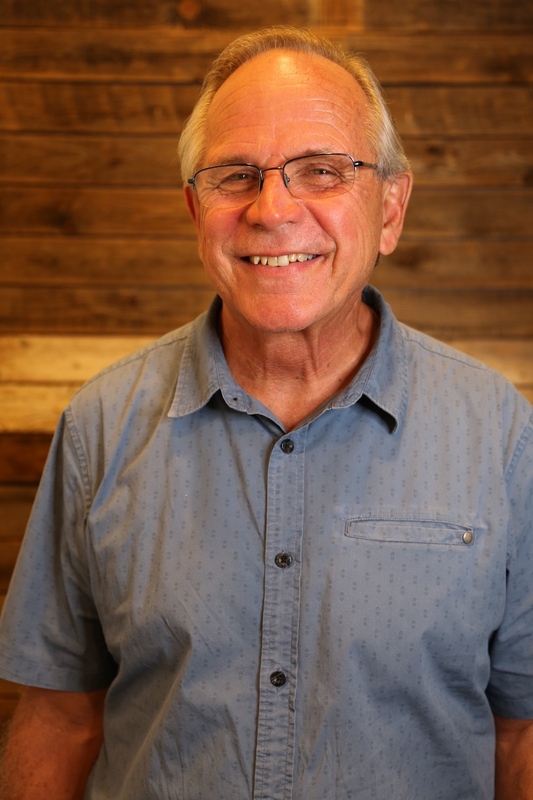 With over 40 years of experience, he has witnessed the positive impact mentorship has had on himself and those around him. In 2013, Ron and his wife left San Diego to provide care for his brother suffering with Lou Gehrig’s disease where he was able to serve his brother until his brother’s death in 2016. Ron and his wife returned to San Diego in late 2016, and now Ron is enjoying being a part of The David’s Harp Foundation team serving as the Financial Administrative Assistant. Adrian began his musical journey in elementary school, when he learned both trumpet and alto saxophone. He later went on to learn production and engineering in high school, but his professional musical career started after graduating the Davids Harp Foundation Program. Soon after he used his music and technical skills to produce many hip hop albums. 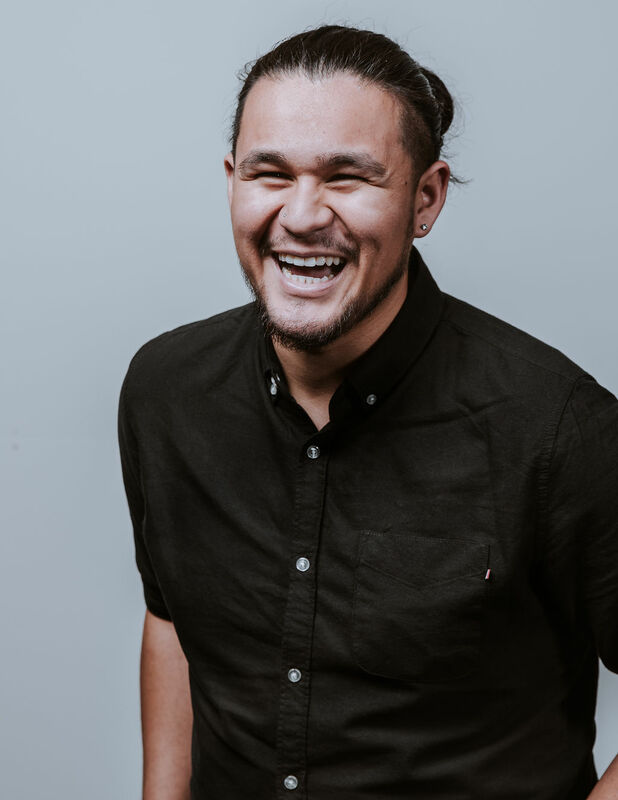 Now, Adrian serves with another non-profit, Younglife and has found that his passion for music and heart for youth allow him to build life long mentoring relationships with kids through the Davids harp Foundation. With more than 15 years of experience working in the Media Industry, Brinton has worked with, or completed projects for most of the major media companies across the globe. Currently Brinton serves as Senior Vice President of Technology Strategy and Architecture for Discovery Communications. In this role he oversees Discovery’s Media Engineering, Operations, and R&D Organizations. 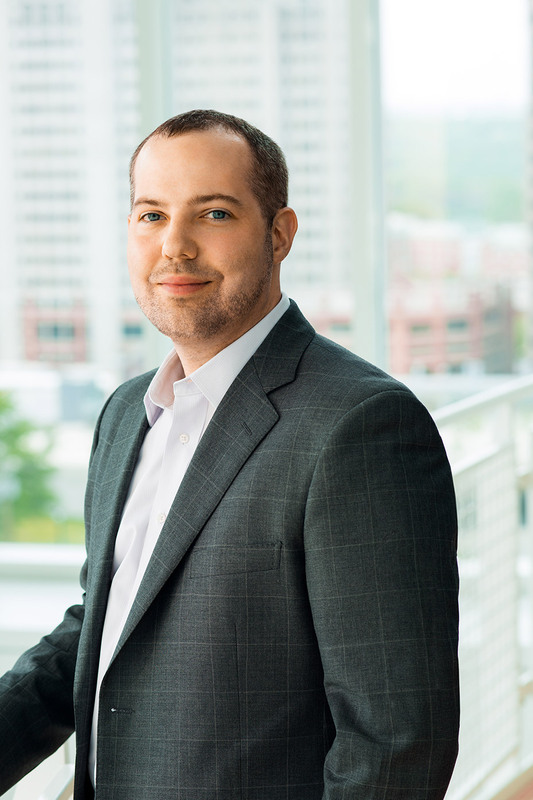 In addition, Brinton leads Discovery’s software development organization with a primary focus on technology transformation. A well-respected industry insider, Brinton frequently speaks at industry events on topics such as cloud computing, media asset management and business process automation. Prior to working in Broadcast and cable television, Brinton spent 3 years as a recording studio engineer working in New York, Philadelphia and his native Washington DC. Professional life aside, Brinton is passionate about seeing young lives positively impacted at the David’s Harp Foundation and elsewhere; values that he learned early on from his socially active mother and father. Brinton has worked tirelessly, contributing time and treasure to make The David’s Harp Foundation a reality. Brinton has a Master’s of Science in Information Systems Management from George Washington University, School of Business, and a Bachelor of Arts degree from Lehigh University. Mr. Guillen has over 20 years of multidisciplinary experience in the financial services industry. 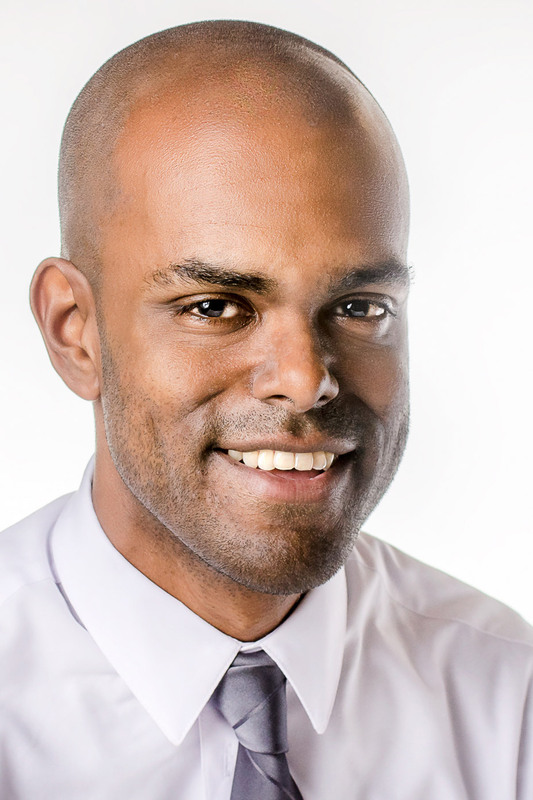 After a 6-year engagement as a senior financial planner with a national income management firm, Daniel decided to pursue his passion for serving individuals, families, small businesses and institutions neglected by banks and large brokerage houses. 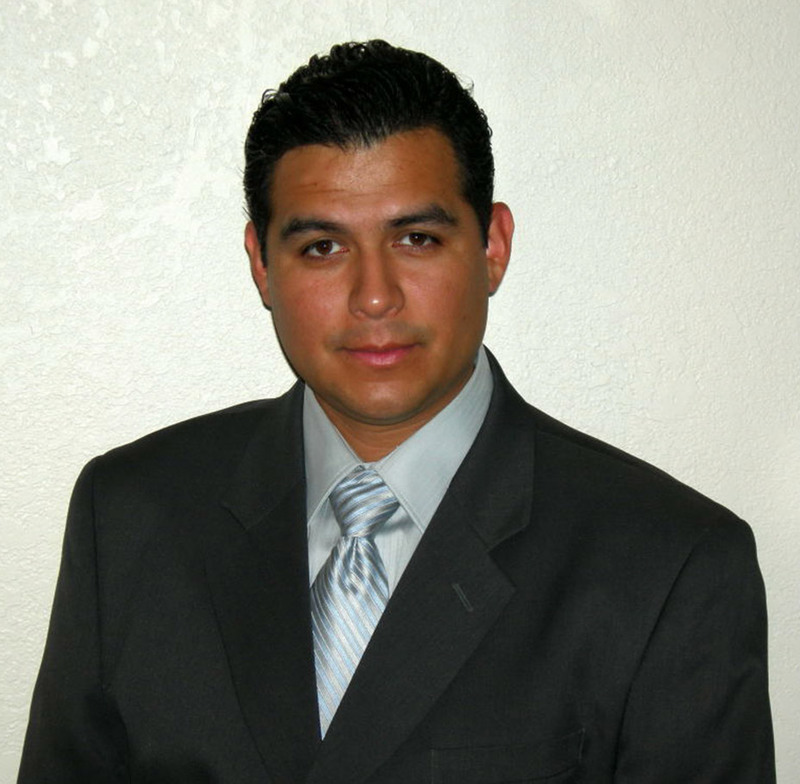 Mr. Guillen is a graduate of the College for Financial Planning in Centennial, Colorado and is currently pursuing his designation as a Certified Financial Planner. Daniel is married to his high school sweetheart, Irma, and they have two sons, Joshua Daniel and Liam Joseph. In addition to sharing a love of singing with the three most special people in his life, Daniel is an avid golfer and a Deacon in his church who lives by, and teaches on, the timeless stewardship and investment principals of planning, saving, and investing all within a framework of honor and legacy. Geneviéve L. Jones-Wright has always had a passion for our youth. After graduating from the University of San Francisco with a B.A. in mass media communications, she attended Howard University School of Law. During this time, she co-founded a non-profit that mentored young ladies between the ages of 11-18. It was also during her time at Howard that she discovered her passion in criminal law through her work as a student-attorney representing the criminally accused. After graduating from Howard Law, she obtained a Master of Laws (LL.M.) in Trial Advocacy specializing in Federal Criminal Defense from California Western School of Law. Today, Geneviéve serves the County of San Diego as a public defender. Geneviéve serves on the Criminal Justice Advisory Board and is a mock trial coach at Lincoln High School. She is also a volunteer attorney with the Innocence Project. Geneviéve is a Commissioner on the City of San Diego’s Commission on Gang Prevention and Intervention where she chairs the Gang Documentation Committee. She also serves on the State Bar of California’s Council on Access and Fairness. Brandon Steppe is a native San Diegan, born and raised in the Southeast San Diego community of Emerald Hills. 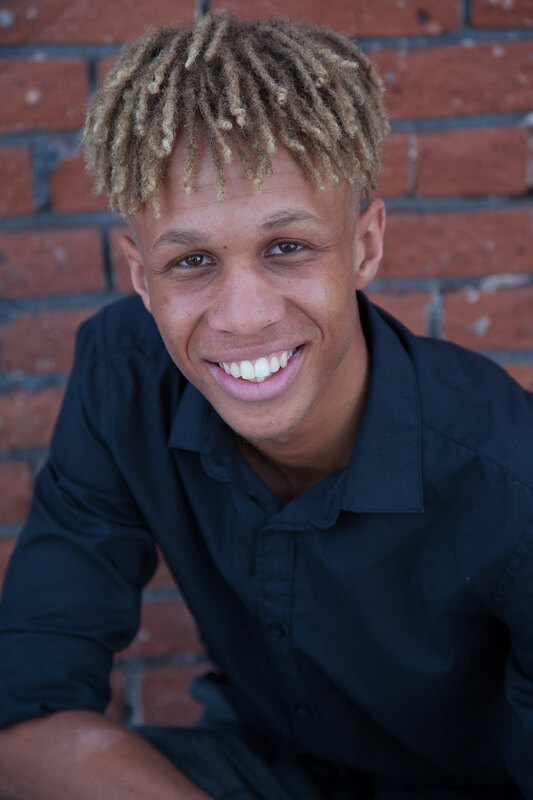 From a very early age Steppe was interested in music, picking up the saxophone at age 9 then going on to hone his craft while attending the San Diego School of Creative and Performing Arts from the 7th-12th grade. After Graduation, Brandon attended the University of San Francisco where he studied Business and continued in music converting his college dorm room into a music studio to earn money for college. After receiving his Bachelor of Science Degree in International Business from the University of San Francisco in 2002, Brandon began working for Enterprise Rent-A-Car in Los Angeles, CA as a management trainee and was promoted 3 times in as many years ending his career with enterprise as a Branch Manager where he was responsible for managing 2.5 million dollars in company assets and 5 employees. 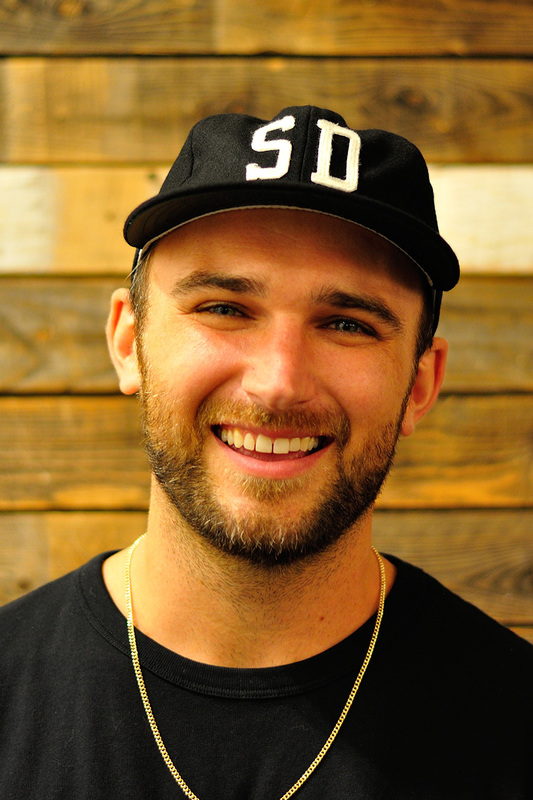 Brandon won many awards and accolades while directing his branch to optimum profitability before he ended his career with Enterprise and moved back to San Diego, California where he Founded First Canaan Studio and began working full time producing, mixing and mastering music in 2006. He founded and began directing what would become the David’s Harp Foundation in 2007 when he began allowing local youth to trade their grades for studio time in his project studio. 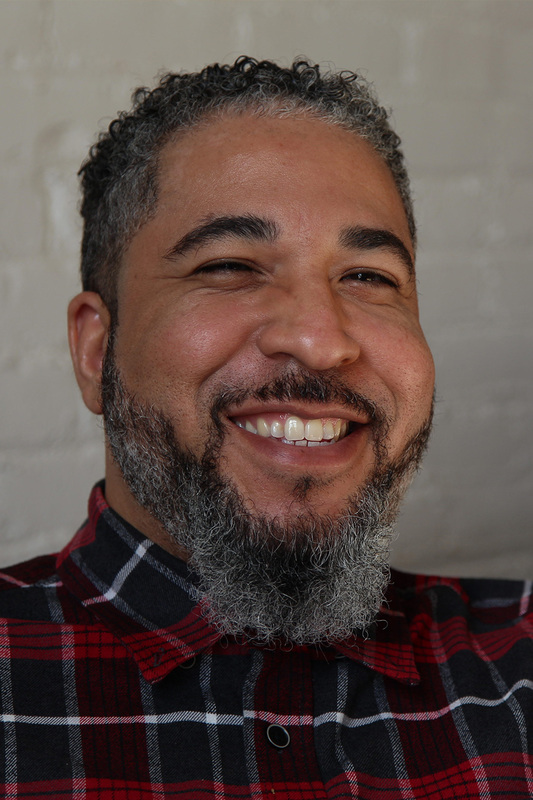 Brandon Also co-founded and is a partner of Sound Collage Musik, an independent music production company, in 2008 and has co-produced mixed and mastered countless albums, radio ads, and corporate recordings. 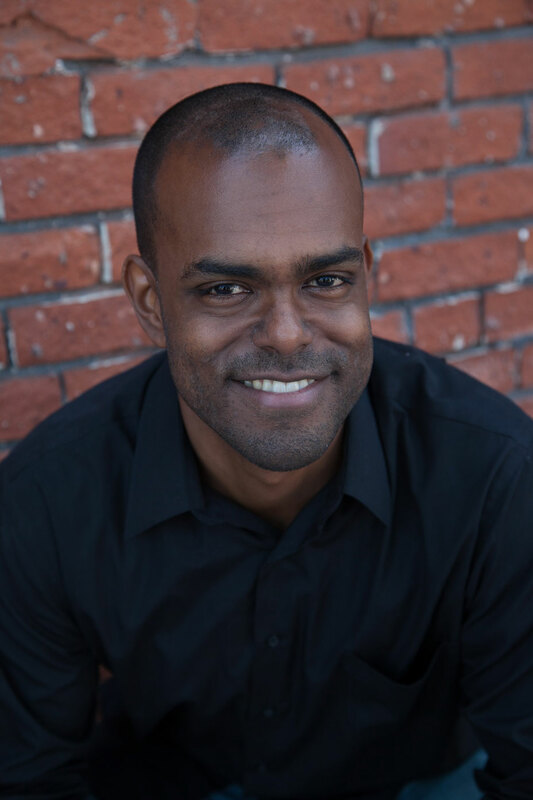 With his background and expertise in the arts, and his business background, Brandon is poised and ready to direct the David’s Harp Foundation and make a lasting impression on the youth he serves. Maria Keckler is a business and communications strategist, philanthropist, and bestselling author of <em>Bridge Builders: How Superb Communicators Get What They Want in Business and in Life</em>. She’s also the founder of Superb Communication, a San Diego based firm that offers strategic communication solutions for small businesses and large corporate clients, as well as host of founder of the Business Breakthrough University program and podcast. 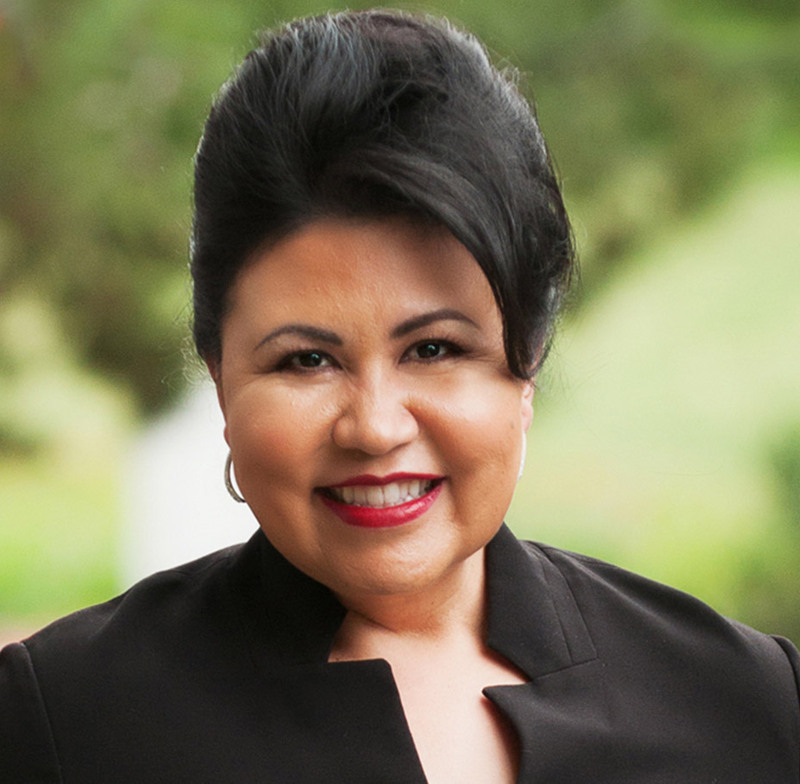 For the last 20 years, Maria’s work has boiled down to facilitating breakthrough for hundreds of teams and professionals through strategic consulting, coaching, and training. The result of that work has lead to increased innovation, collaboration, revenues, and overall business results for hundreds of leaders within global companies, Fortune 500 companies, and small businesses. Maria is passionate about DHF’s mission to inspire, educate and empower underserved youth because that is part of her testimony. As a first generation American, Maria saw first hand the power of consistent mentorship and she is committed to creating this life changing opportunity for more youth. We invite you to join our community and Donate Today. The David's Harp Foundation is a 501(c)3 Organization.